Lake Union Publishing, 9781542045681, 318pp. 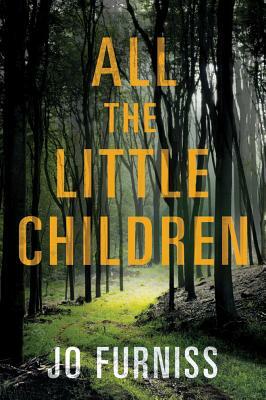 Struggling with working-mother guilt, Marlene Greene hopes a camping trip in the forest will provide quality time with her three young children--until they see fires in the distance, columns of smoke distorting the sweeping view. Overnight, all communication with the outside world is lost. Knowing something terrible has happened, Marlene suspects that the isolation of the remote campsite is all that's protecting her family. But the arrival of a lost boy reveals they are not alone in the woods, and as the unfolding disaster ravages the land, more youngsters seek refuge under her wing. The lives of her own children aren't the only ones at stake.